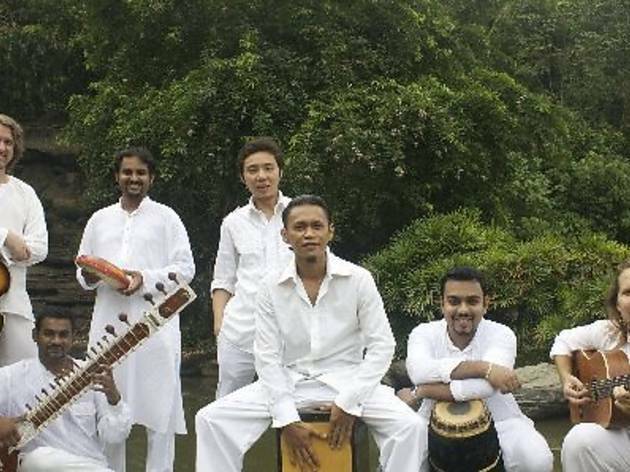 A local band that performed at 2008's Rainforest World Music Festival, AkashA is known for merging contemporary with traditional. 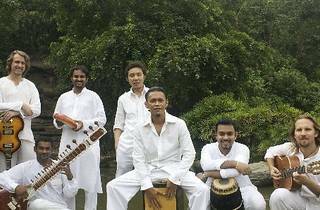 Expect Malay, Chinese and Indian tunes as well as other genres including Latin, world jazz and samba. Tickets are inclusive of a Carlsberg, house wine or soft drink.